Are you feeling a little wicked? If so then you'll make a great witch. Because all you need to be the best of the best in the witchery world is just that sprinkle of wickedness! Once you have that you can brew up any kind of fun you want; make it rain frogs, turn your friends into animals, or even make love potions. The opportunities are endless! Just be sure to watch out for those falling houses. The biggest danger to any witches life is a house that falls from the sky, but it hasn't happened since 1939. 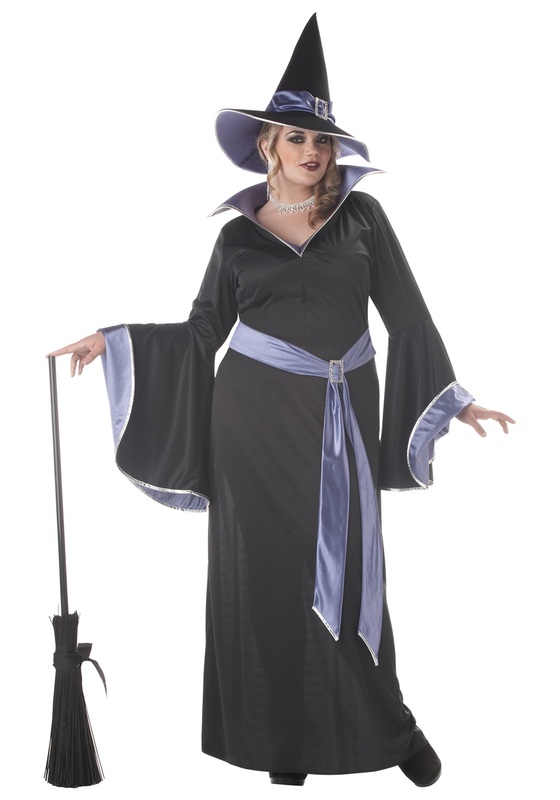 So, if you're ready to let your wicked side out be sure to pick up this witch costume!